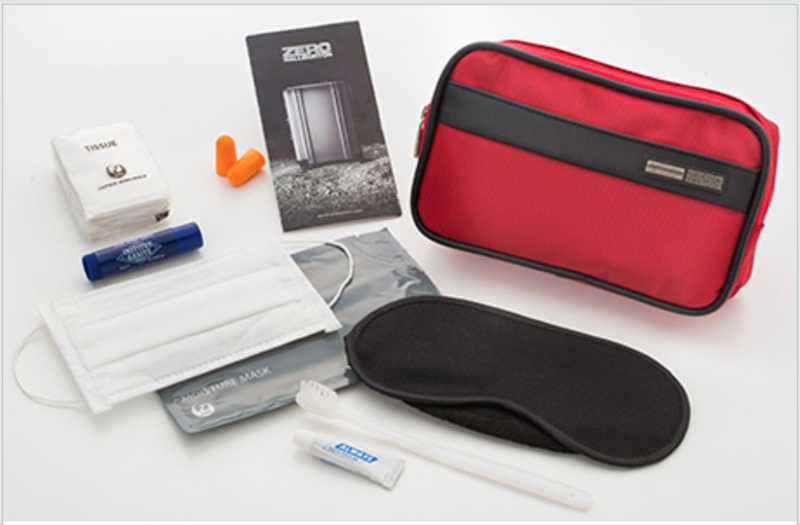 New JAL business class amenity kits for outbound flights. Image by Japan Airlines. 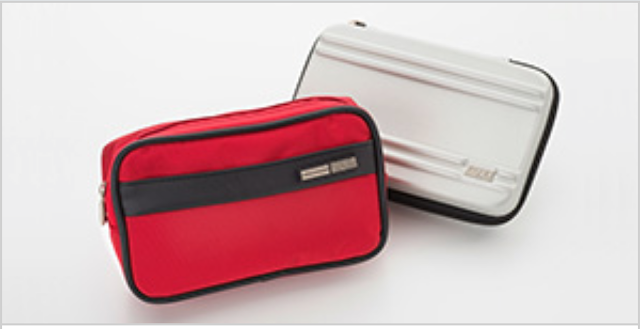 The outbound will now feature a red soft case, which is slightly different from the previous design. And inbound flights will feature a silver semi-hard case which has the same design as the previous semi-hard case. Contents wise, it's pretty much the same. It contains lip cream, toothbrush set, moisture mask, earplugs, eye mask, pocket tissue. Note that JAL only provide these amenity kits on routes between Japan and Europe, America (except Hawaii & Guam), Canada, Australia.